Share your thoughts with us. 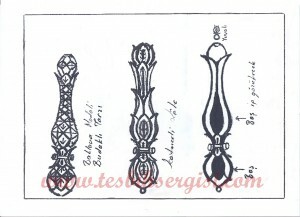 We will make special design prayer beads for your or it will be enough to send us photos or if available drawings of the prayer beads in the desing you would like to have. 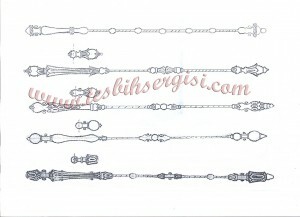 Please do not forget tol et us know your choice about raw material , number of beads , shape and measures. Please contact us for details. You can convey us your demands about custom order by using this form.